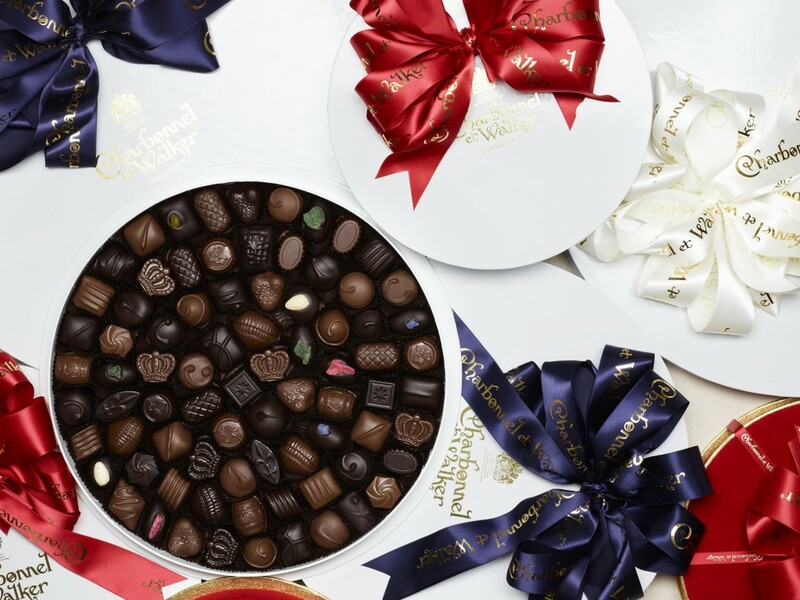 Charbonnel et Walker has been established as Britain’s Master Chocolatier since 1875. In that year King Edward VII (then Prince of Wales) encouraged Mme Charbonnel to leave the chocolate house of Maison Boissier in Paris. He asked her to join Mrs Walker to establish a fine confectionery house on London’s Bond Street. Our original shop opened at 173 New Bond Street in Mayfair and has remained on Bond Street ever since. It is housed in one of London’s most elegant arcades, the Royal Arcade on Old Bond Street. Charbonnel et Walker are Royal Warrant holders and have been given this personal mark of recognition as tradesmen who regularly supply goods or service to Her Majesty The Queen. As Royal Warrant holders, Charbonnel et Walker are able to display the Royal Coat of Arms alongside their logo, provided they observe the Lord Chamberlain’s Rules. This privilege is held by few other chocolate companies. 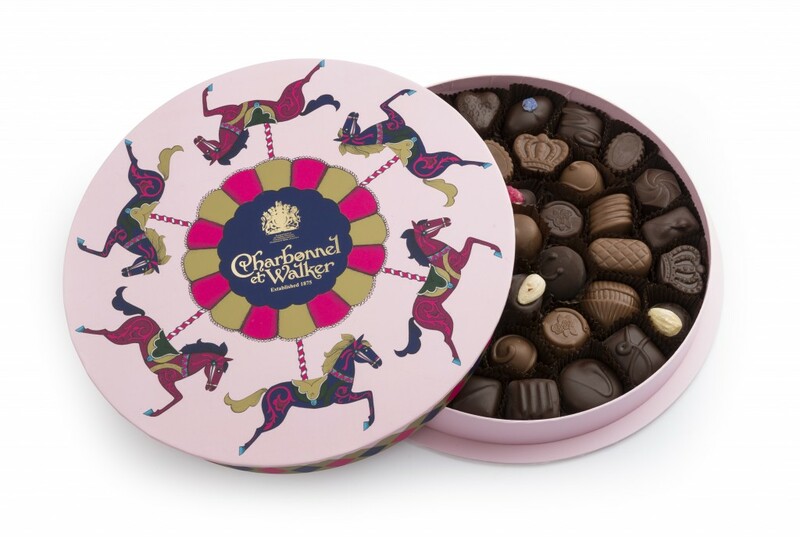 Charbonnel et Walker are renowned for using plain chocolate and only the finest dark couverture. 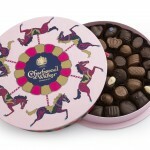 All chocolates are truly English and hand made in the Charbonnel et Walker facilities in Royal Tunbridge Wells. Our chocolates are hand-made from traditional recipes using original recipes dating back to Mme Charbonnel’s time. Charbonnel et Walker continues to develop their recipes to suit new and exciting markets, whilst still keeping the traditional quality. Our chocolate selections include beautifully enrobed chocolates in plain, white and milk chocolate with different centres and decorated with signature swirls or delicately placed nuts or decorations. From the Falstaff to the Amande, the customer can individually pick a selection to suite their taste. Classic collections also include or traditional English Rose and Violet creams with attar of ose and violet. 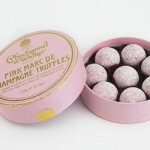 Beautiful and delicately fragranced, these chocolates are simply divine. 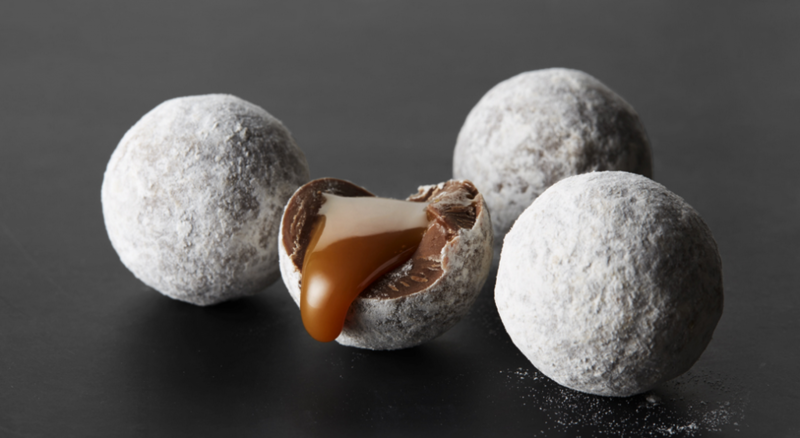 The truffle collection is sensational with a selection of the finest chocolate truffles flavoured with delicious ingredients, presented in luxurious packaging. 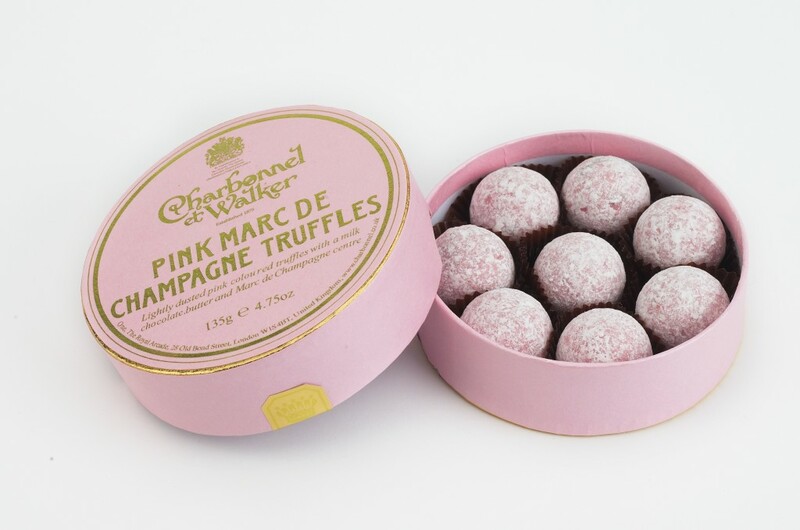 The Charbonnel et Walker Pink Champagne truffle has become iconic and is filled with decadent Marc de Champagne. 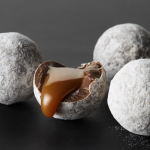 We are also known for our milk and dark sea salt caramel truffles with a delicious sea salt caramel centre. For those who like the individual touch, there is the Boîte Blanche, first introduced in 1909 it remains one of our most elegant and traditional styles. 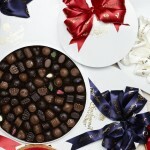 Your favourite Charbonnel et Walker chocolates and truffles can be chosen for a truly bespoke gift. All our gifts are hand tied with our luxurious satin ribbons.